CB Insights created a timeline chronicling four years of retailer bankruptcies. Radio Shack, Sports Authority, Wet Seal and more recently, Toys ‘R’ Us: It’s worth noting that they’re practically all — or were all — brands of scale. These brands underline the way ecommerce has turned retail on its head. But more than that, they illustrate the opportunity brands have to leverage their scale and modernize the customer experience. Those who are not only surviving, but thriving, in today’s complicated retail landscape understand that consumers don’t look at shopping as “I’ll buy this online and that in a store.” Our brains don’t work that way. Instead, we tend to build up mental schemas, with a brick and click customer journey that includes online, mobile and yes, physical touchpoints. It’s important to note the role physical plays in the customer experience because it’s not as if ecommerce has completely displaced in-store shopping. More than 90% of purchases still happen IRL, according to U.S. Census data. There are some things you can’t get online, like trying on jeans, demoing a product or customer service with a human touch. Additionally, store closings do impact online sales. Look at Sears, the brand at the top of USA TODAY’s 2018 Retail Death Watch. Sears’ sales have declined every year since 2006 and its number of stores continues to decline rapidly. On the other end of the spectrum are the traditional retailers who have become innovative digital powerhouses in their own right. 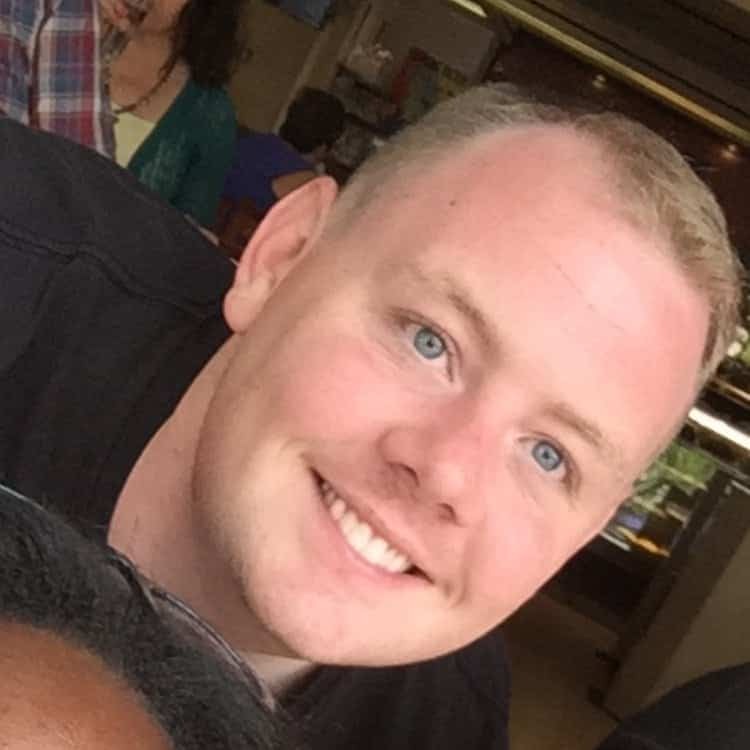 Here are three examples of them that look different on the surface, but have one major thing in common: Shopping with them is an experience, no matter the channel. While many department stores struggle to adapt to today’s retail landscape, Nordstrom saw record sales in 2017. Using data and technology to create a personalized, omnichannel customer experience was certainly a huge factor. For instance, the Nordstrom app has a feature that allows consumers to select items they like and have them ready in a fitting room when they arrive to the store. Another way Nordstrom strategically approaches the customer journey is its new store concept, Nordstrom Local. It’s much smaller than a traditional store with far less inventory: none, to be exact. Instead, Nordstrom Local offers personal stylists and tailoring services. 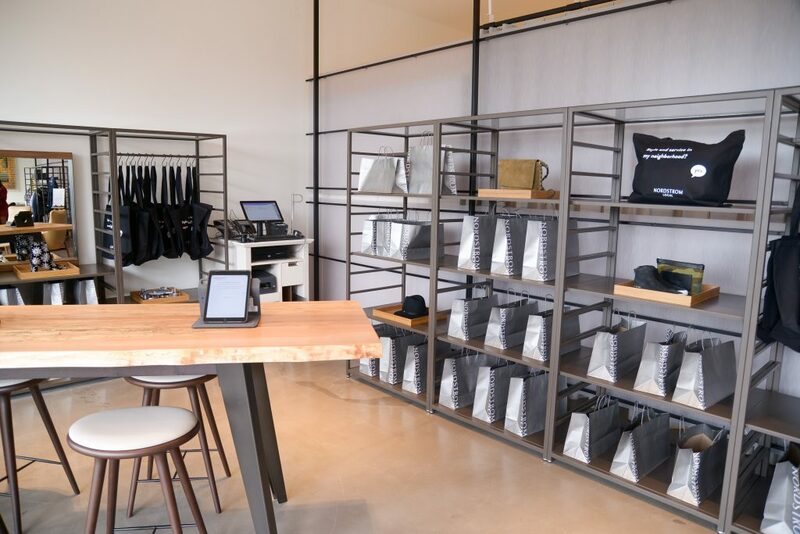 The store also focuses on the post-purchase customer journey touchpoints, such as in-store pick-up and returns. Over the past year, credit card processor Ayden found that 86% of U.S. consumers have left a store due to long lines, resulting in an estimated $37.7 billion in lost sales. With no merchandise, Nordstrom Local eliminates this pain point, allowing people to get in and out as quickly as possible. For Best Buy, mobile is the key to the modern customer journey. At the recent Shoptalk conference in Las Vegas, Alison Peterson, Best Buy’s President of Ecommerce, noted that 70% of the brand’s digital engagement happens via smartphones. Examples of the way mobile enhances the Best Buy shopping experience include an app that goes into “store mode” when someone enters, personalizing the shopping experience for each customer; and an “On My Way” feature that lets sales associates know when people are en route to an in-store pick-up. The irony is that Best Buy killed its mobile device division because ultimately, that’s not what people go there for. Something consumers do go to Best Buy for is the expertise of its “Blue Shirt” service advisors. Now customers can summon them, like technophile TaskRabbits. They do everything from set up smart TVs and routers to help people figure out the right appliances for their kitchens. 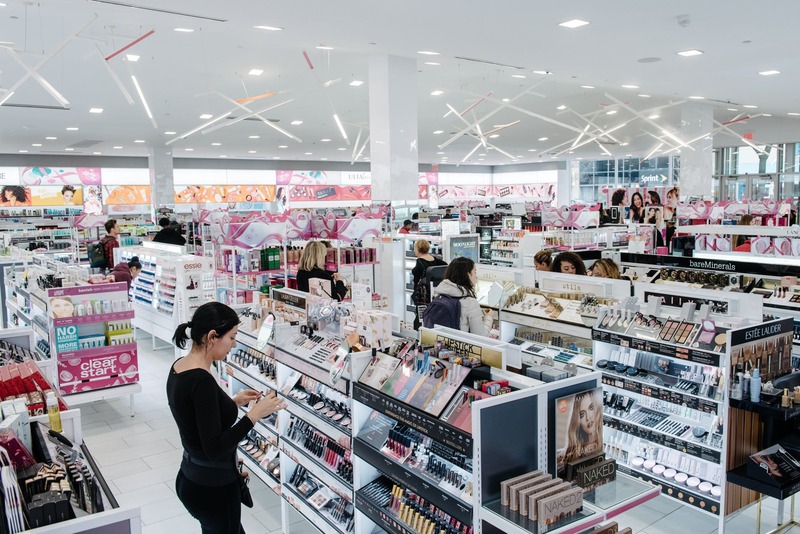 The largest beauty retailer in the U.S., Ulta’s net sales are up 22% over the last five years. And an equal commitment to both brick and click helped the brand achieve that. 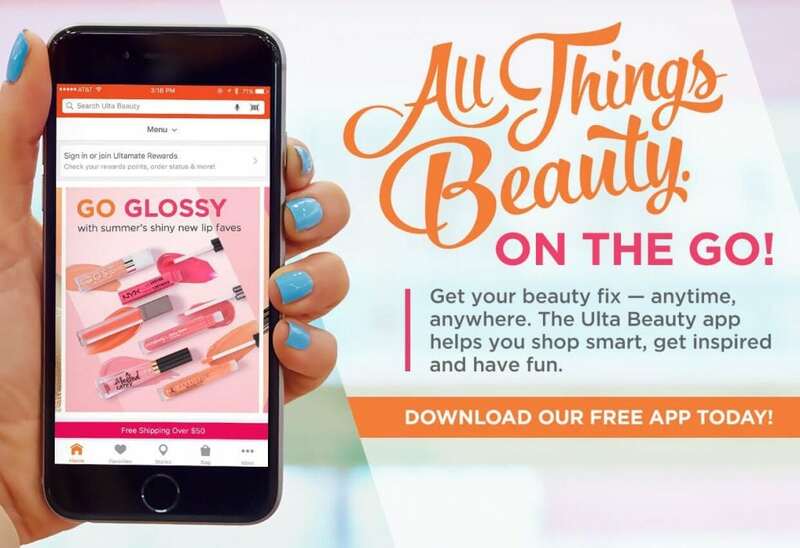 Digitally, Ulta has one of the best loyalty programs around, driving more than 90% of the brand’s sales. Its app, which has a 4.9 rating in the iOS App Store, also has voice search, virtual try-on and easy in-app payment options. One feature that really demonstrates the brand’s understanding of the modern customer experience is appointment booking. Salons are a staple of the in-store experience at every Ulta location, giving customers access to an entire glam squad from hairstylists to eyebrow experts. Nordstorm, Best Buy and Ulta are all traditional retailers. But a brand doesn’t necessarily have to have physical locations in order to succeed in today’s retail landscape. Case in point: Wayfair. Despite selling exclusively online, Wayfair delivers top-notch omnichannel customer service. That even includes delivery people setting up furniture on the street to avoid making messes in customers’ homes. Wayfair proves that any retailer, whether traditional or digital-first, can develop a sophisticated, integrated data strategy to track the customer journey from start to end. There’s no one size fits all approach. What these retailers all nail is identifying what makes them — and their customers — unique and modeling the customer experience accordingly.